No, it is a proactive preventative membership designed to keep your pet healthier and happier for longer. Pet insurance is designed primarily for illnesses and accidents. Can I use my Healthy Pets Plus at another Greencross Vets? How often can I visit the clinic at no charge? As many times as you like whilst your pet is a member of Healthy Pets Plus. What if my pet’s condition requires subsequent visits? Re-visit consultations are free. Any additional treatment, diagnostic tests, medications or services are discounted by 10%. Is there a waiting period before I can bring my pet in? No. You can bring your pet in to see us for free consultations and discounts immediately. Is there a discount if I have more than one pet? Yes. Additional pets receive 10% off the membership price. How do I pay for Healthy Pets Plus? Can I join for less than 12 months? 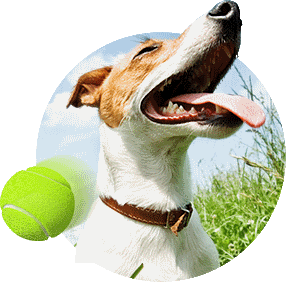 No, Healthy Pets Plus is a 12 month wellness plan for your pet to fully benefit from the membership. How long am I obligated to make monthly payments? You must sign up to the plan for a minimum of 12 months (with a 3 month cooling off period). Your membership will automatically renew unless cancelled in writing within 30 days of your one year anniversary. 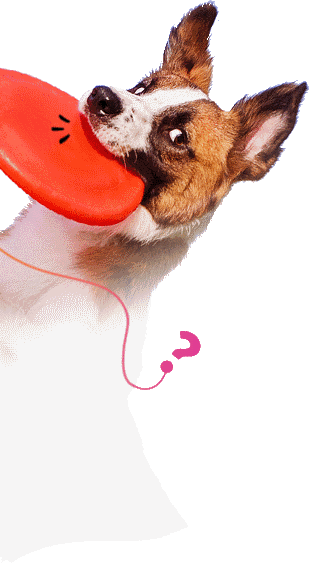 Our friendly Healthy Pets Plus team will contact you before the renewal. Please contact the Healthy Pets Plus team to discuss cancellation. You may be required to pay the remainder of your membership fee or full retail value for services or discounts used under Healthy Pets Plus less membership fees paid (whichever is less). We offer a 3 month cooling off period – if you have paid more towards your membership than received in discounts, you may be eligible for a refund. If discounts received are greater than membership fees paid, cancellation will result in fees payable as above. Can I transfer my membership to another pet? No, each membership is tailored to the named pet and therefore, we cannot transfer memberships between pets. Can I receive discounts at any emergency vet? No, emergency consultations are included only at participating emergency vets listed here. Treatment, diagnostic tests, medications or services will not be discounted. 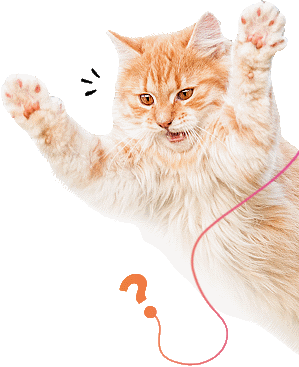 Do I earn Friends For Life points when I join Healthy Pets Plus? Yes. Friends For Life members earn points for every dollar spent on their Healthy Pets Plus membership, just like with all other purchases at Petbarn and Greencross Vets clinics. Feel free to ask us. We will be happy to answer any additional questions.